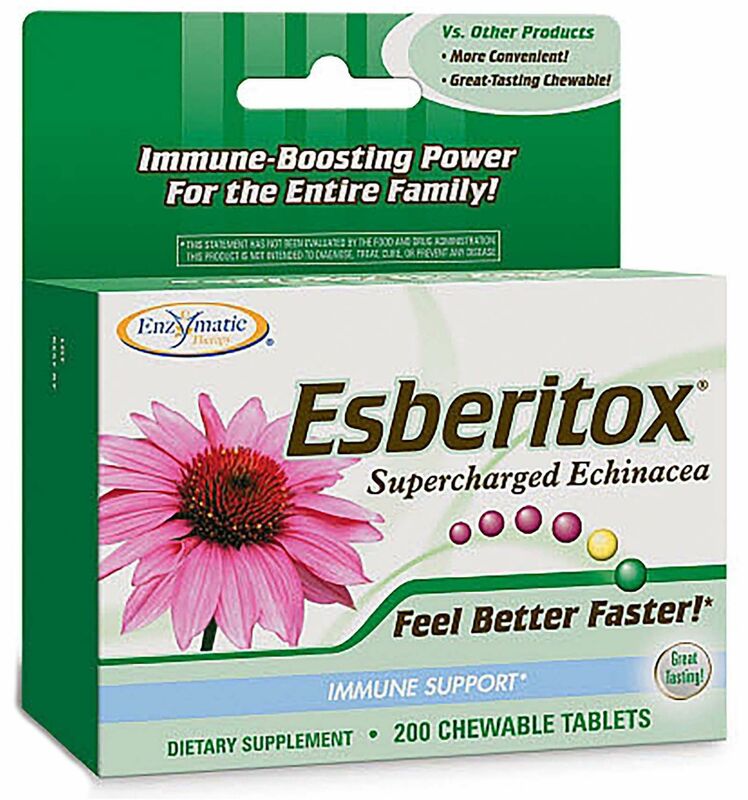 ​Worldwide is a major nutritional brand that owns several other brands and distribution channels. 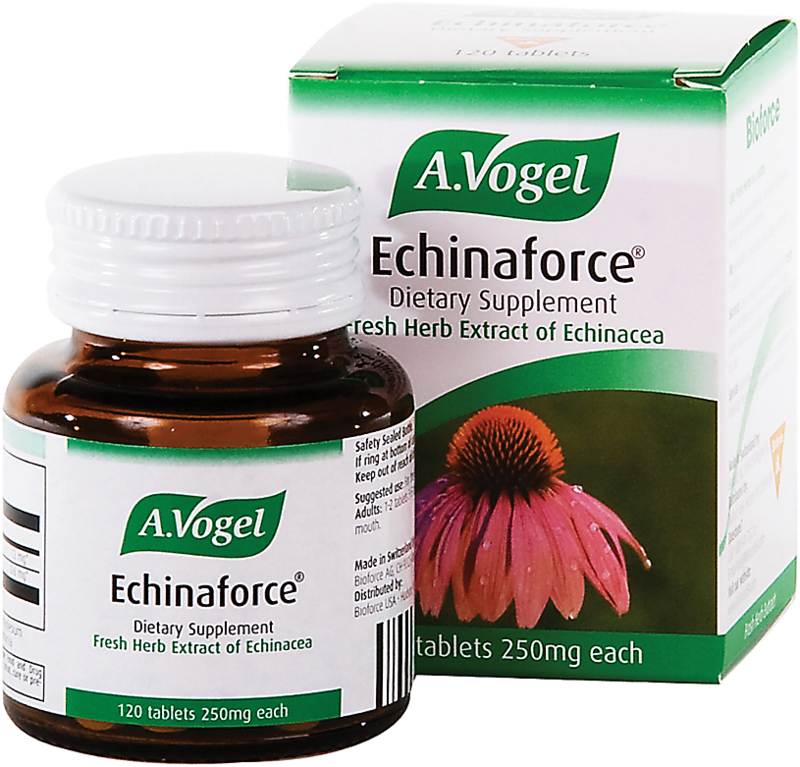 Sign up for future Echinacea news! 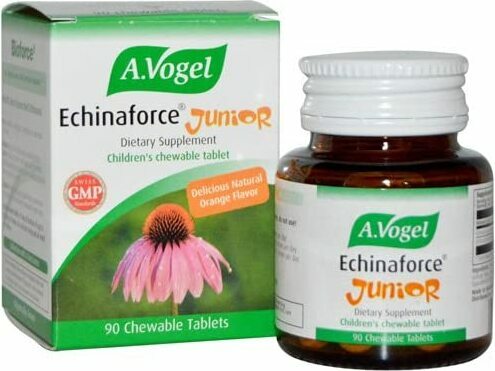 Click the button below to sign up for future Echinacea news, deals, coupons, and reviews! 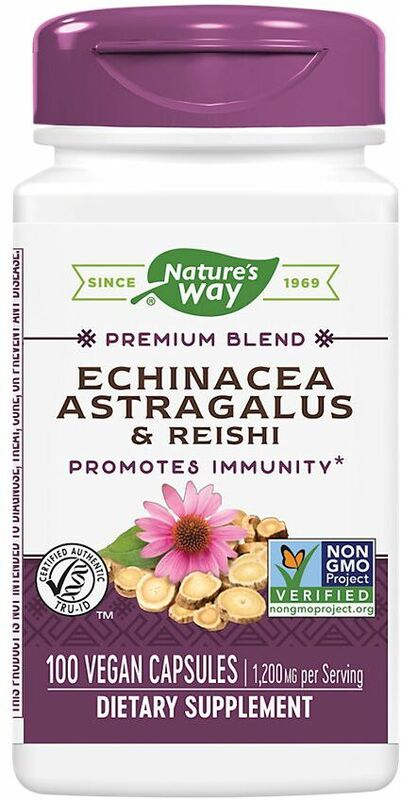 Sign up for future Echinacea deals and coupons! 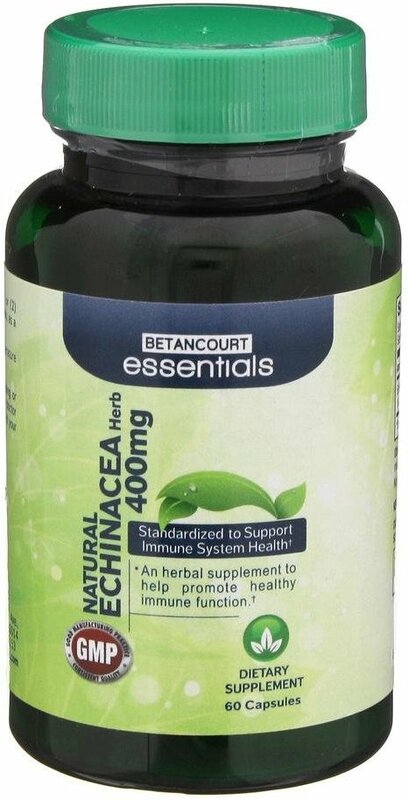 Click the button below to sign up for future Echinacea deals, news, and coupons! 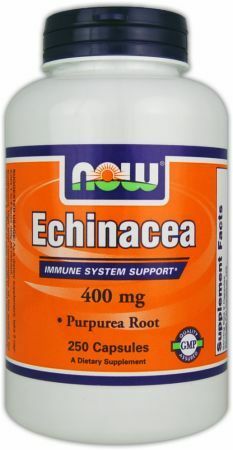 250 Capsules 100 Capsules 2 Oz. 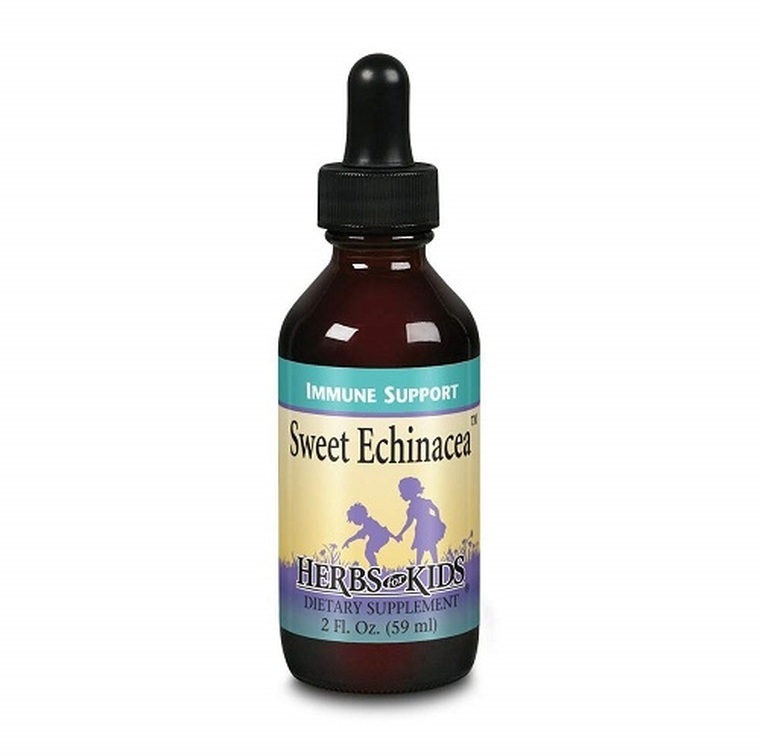 Standardized Support Immune System Health!